#BecauseILoveYou “Because I love you” isn’t an excuse for someone to treat you badly or make you feel uncomfortable. 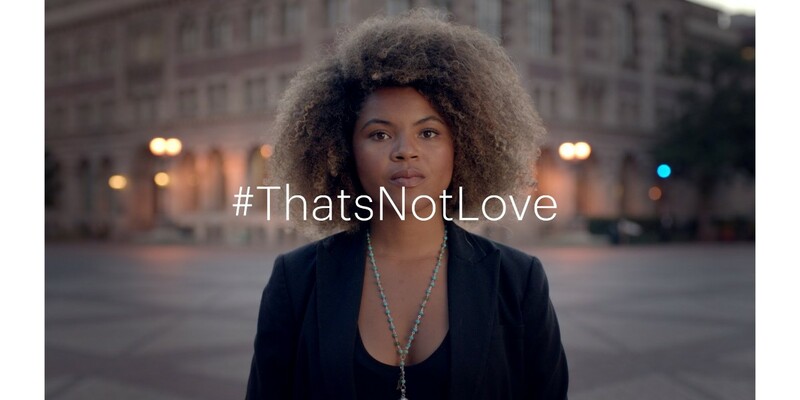 Watch the video to learn more about healthy relationships and how to join the #ThatsNotLove campaign. Interested in learning more about other aspects of health relationships? Check out our post about teen dating violence.